Since 1987 Western Cascade has built a solid reputation by offering only the highest quality designs, products and workmanship available. When your needs include fleet maintenance, fabrication or repair for the truck, trailer, tank or automotive industry look to Western Cascade for dependable, quality service you can count on. Western Cascade has built a solid reputation by delivering uncompromising quality and value to the trucking and aviation industry. Your satisfaction and success are top priorities at Western Cascade. We can inspect, design, manufacture and install. Then we follow it up with the most responsive service in the business. Western Cascade continues to offer the highest quality fleet maintenance in the industry. 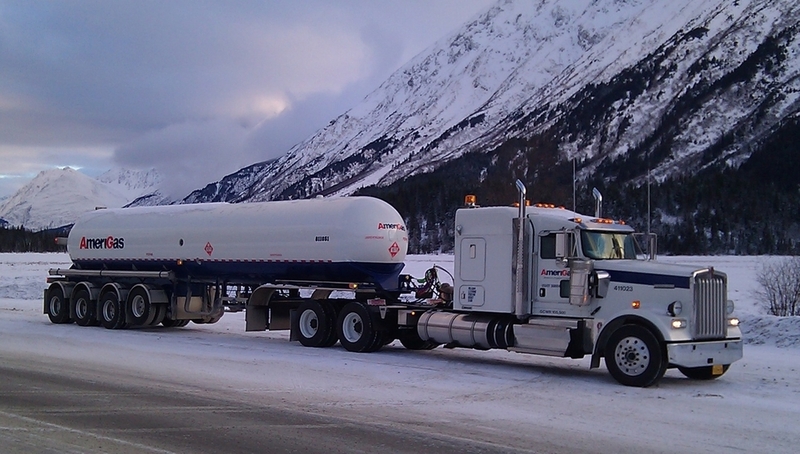 We are equipped with the facilities and the know how to service all of your truck, tank, trailer, and container needs. Western Cascade is big enough for your largest job, but small enough to give you the personalized attention you and your business deserves. We are mobile and can come to you for select services. Western Cascade offers top of the line parts from trusted manufacturers. We are constantly seeking out new features and improvements to help you reduce maintenance and simplify operations.